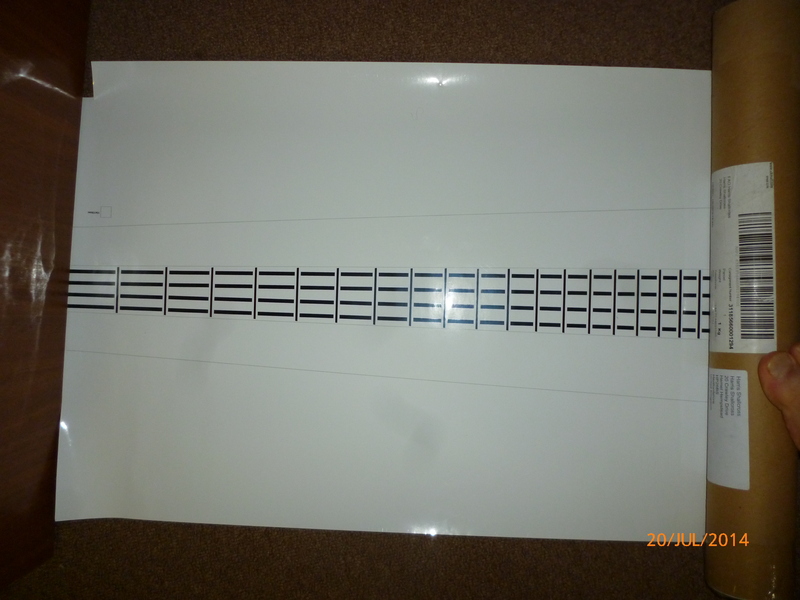 Having completely changed the method on which the Phobass neck works, I’m delighted to say that I can now use a dedicated overlay and using Zip Posters (http://goo.gl/eoC6w), I’ve got a really simple design manufactured! Only a simple design, printed on sticky back vinyl. Thank you zip posters for your really fast service! According to PCBWing, my PCB’s are 99% complete! Hopefully I receive them next week so by mid August, Phobass V will be at least partially made! I’m redesigning my menu code, along with various other parts too. Hopefully, Phobass V can be the last of them and I can start looking towards sale. I’m hoping to get the PCB’s made a populated in Asia then having the rest of the product made in the UK, unless of course a UK PCB fab can give me high quality well priced PCB’s too! For those who are interested, I designed the vinyl using standard eagle polygons, printed to a PDF file and it was as simple as sending that file off to Zip posters! Keep tunes for more Phobass related posts!